Chilling wine can be much easier with a few of the best tips, proven to actually keep your wine cold. You may want to use these tips for a dinner, leisure, or when you just need a small glass of wine to relax. Some methods are more difficult than others, but some are really very simple. For this method, all you need is a dish towel to wrap your bottle of wine in. The secret to making this work is getting the towel soaked with cold water. Keep in mind that you need about 30 minutes or more to let the wine properly chill. Putting cold water on a towel will trap the chilly temperature in the bottle. If you can manage it, you’ll find that your wine cools much quicker this way. For best results keep your wine stored in a cool dry place. The lower the wine is to the ground the cooler it gets. This is a very efficient way to chill wine. Pack enough ice in a bucket to keep the wine cool. You’ll want to keep it in the ice for about 15 minutes, which is much quicker than other options. For the best results put cold water at the bottom of the bucket and then fill it with ice. Glass is a great insulator. Which means that it takes your wine much longer to cool at room temperature since it’s in a glass bottle. 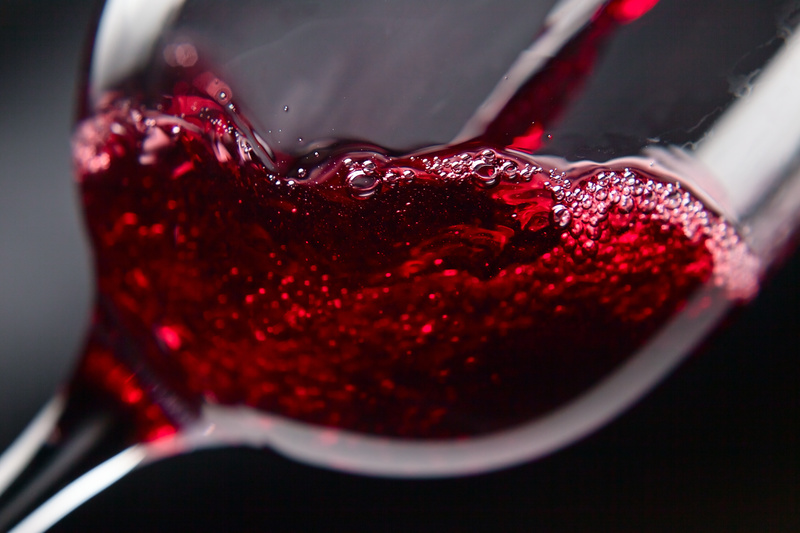 Empty the bottle of wine into serving cups, then add a plastic barrier over the top, and pop them in the refrigerator. This will help the wine cool faster. You can also try pouring the wine in a Ziploc bag. If you opt for covering wine glasses with plastic to cool it, make sure you stay away from putting the cups or glasses in the freezer. The glasses will chill unevenly and ultimately take longer to get cooled wine. There are factors that you should think about before choosing the way to freeze your wine. 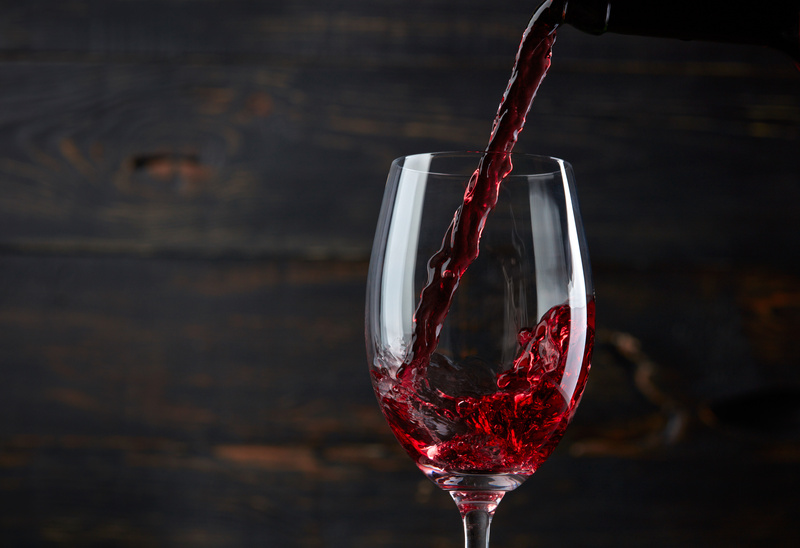 Going through this list will give you the information needed before preparing your wine. The kind of wine you will be drinking matters because temperature affects the taste of wines differently. The colder your wine is the more bitter it will taste. Make sure that you cool it just enough, but not too much. Red wine is usually kept at room temperature while white wine is chilled. Plan accordingly. Watch the clock to be sure you have enough time to chill your wine. For the quickest route just put the bottle of wine in an ice bucket or the refrigerator. If your wine is delicate you may think the extra time is worth it. The time that you may need ranges from 15 minutes to days if you’re cooling your wine in a basement. How warm is it outside? How warm is it inside? If you’re in a humid area take the weather into consideration before chilling your wine. On a humid day, it will take much longer to chill your wine. Be careful, humidity sticks in the air. If the wine was sitting in the cellar or basement for a long period of time you should open the wine and let it get some air. Wine stored in the basement will not take nearly as long to chill. Be sure to let the wine rest for at least 60 minutes. Wine takes a while to air out, the longer you let it breathe the better it tastes. You may need more time to make sure the wine is ready to drink since you will also be cooling it.